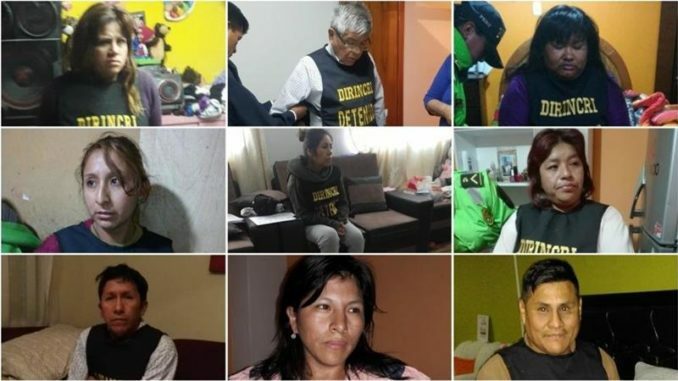 Police have busted a massive baby trafficking ring and arrested 14 traffickers, including the former director of Peru’s National Police. Becerra’s partner, 32-year-old Cinthia Tello, is the suspected ringleader of the gang, police say. Infowars.com reports: Tello is reportedly a well-known model and producer of beauty events in Arequipa, where the raids took place.Her gang reportedly targeted poor women and extorted them to sell their newborn infants.